In Indonesia we work to protect and restore its enormously carbon-rich and biodiverse tropical peatlands. These wetlands with carbon-dense peat soils are home to many threatened species, such as the Orang utan. However, in Indonesia these peat swamp forests are rapidly being logged, burnt and converted for agriculture, e.g. into oil palm plantations. This causes enormous CO2 emissions and destroys the habitat of these endangered species. From our research we know that globally all peatlands together store at least 550 Gigatonnes of carbon in their organic soils. This is twice the amount of carbon stored in the world’s forests. These peatlands sequester carbon in their soil and thus help to limit global climate change. 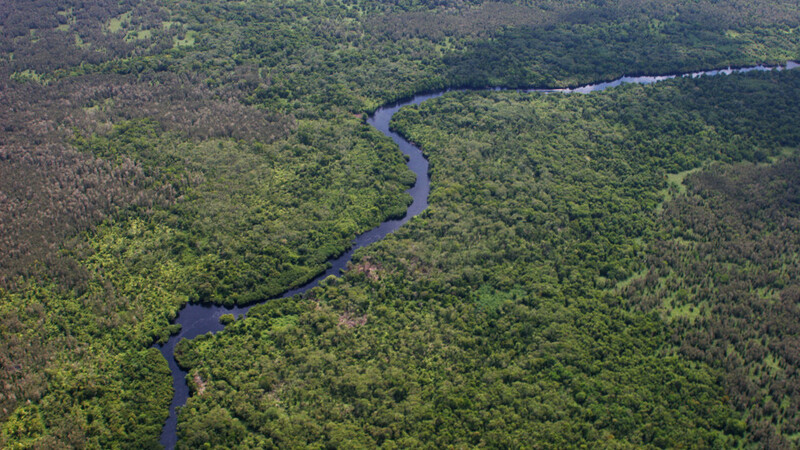 In Indonesia, peatlands cover 20,6 million ha, which is 10.8% of the national land mass. Human actions, such as forest clearing and drainage for agriculture – especially for oil pallm plantations, have severely degraded many peat swamps on Sumatra and Kalimantan. Instead of storing carbon, these degraded peatlands are now actually causing huge greenhouse gas emissions. These emissions make Indonesia the third largest emitter of CO2, after the United States and China; two countries with enourmous industrial activity compared to Indonesia. We work with the government, communities, research institutes and the private sector to restore degraded peatlands in Indonesia and prevent the further destruction of intact peatlands and peat swamp forests. Combined, our field experience and accumulated knowledge from research make Wetlands International the leading expert on peatlands in Indonesia and the world. Prevent further destruction of peatlands by palm oil companies and improve environmental performance of existing plantations through sector-wide standards at the Roundtable on Sustainable Palm Oil (RSPO).